I had the chance to help out at one of the Bonnie Doon Centre workshops teaching people how to make bath bombs! 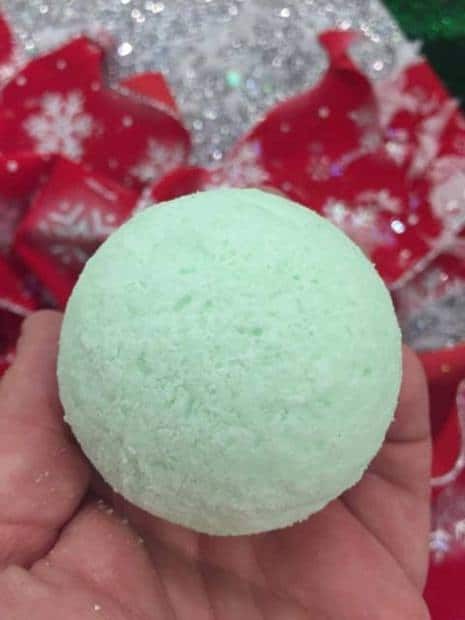 One of the comments that I heard the most from people was that they were surprised at how little time it actually took to make the bath bombs and just how easy it was. Grab your ingredients and lets make some bath bombs! 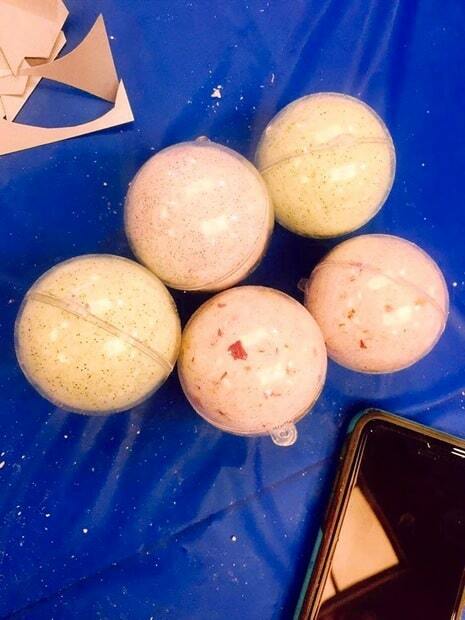 To set the bath bombs, we used clear ornaments which are medium size. I purchased these through Oriental Trading but I have also seen them at Dollarama, Walmart, and Michaels. 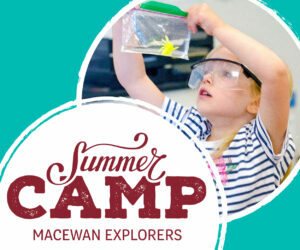 If you attended the workshop it was great to meet you and stay tuned for other workshops taking place once at month at Bonnie Doon Center starting in the New Year!